Cemeteries are intended to be eternal. 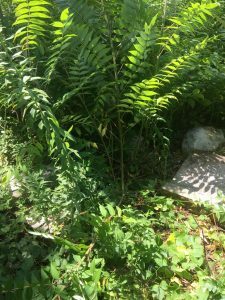 But without the proper care these vital links to our history and families often fade away becoming overgrown and unrecognizable. 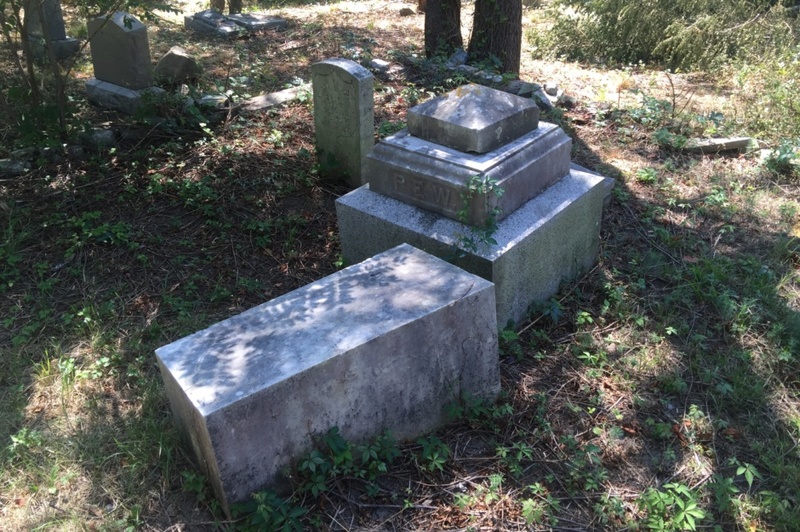 Join us and help restore, preserve, protect this approximately 186 year old cemetery. Together, we can repair the tragic damage by reversing the effects of mother-nature and neglect, so that this historic site can endure for many more generations to appreciate and to pay their respects.